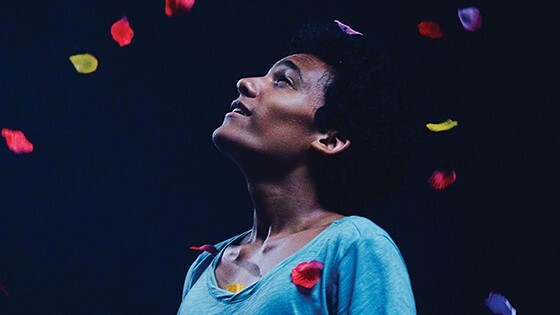 An LGBTQ coming-of-age story rendered as a "mini-musical," the debut of director Damon Cardasis stars magnetic newcomer Luka Kain as Ulysses, whose exploration of a budding sexuality causes trouble at home. He begins to escape to New York's West Village, where he falls in a circle of gay and transgender kids and attends "Saturday Church." It's a program and sanctuary for teens like Ulysses, with a beneficent "godmother" (Kate Bornstein) who offers emotional security from the perils of the streets and the misunderstandings of blood relations.